Details Bob Hoskins gets his big break playing the East End Gangster Harold. He is pictured here as his enterprise to build a new city in Londons docklands using Mafia money is jeopardised by the IRA. 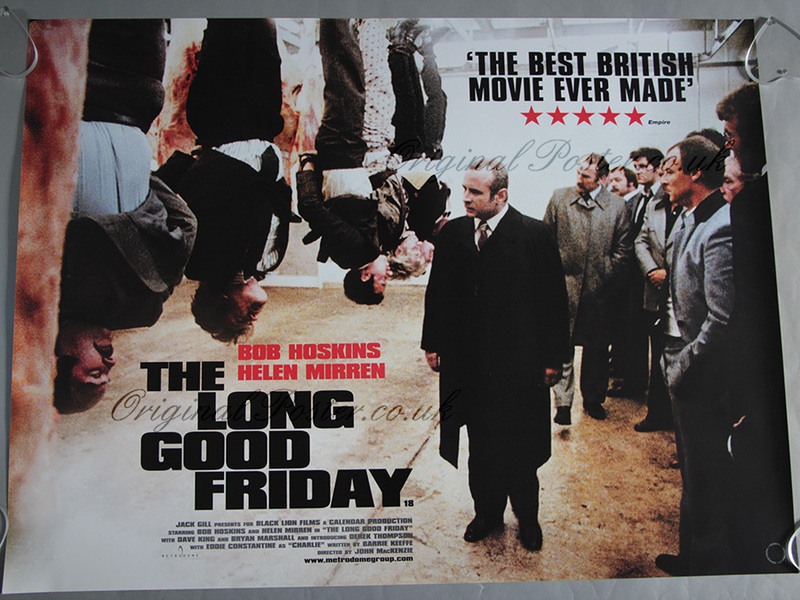 Fantastic rolled condition film poster.